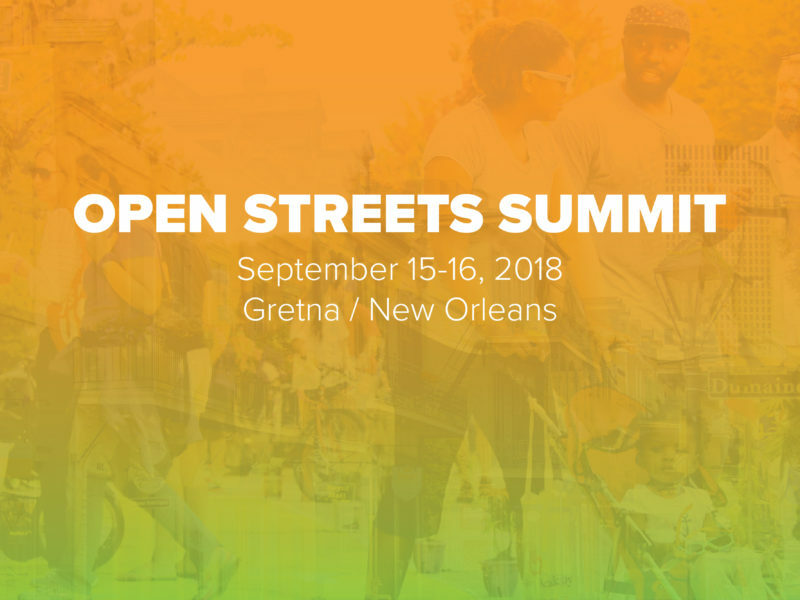 Open Streets are programs that temporarily open streets to people by closing them to cars. The Open Streets Project is a collaboration between two organizations: 8 80 Cities and Streets Plans. We are the foremost North American experts on open streets programs, and are global leaders of the open streets movement. We’ve worked in dozens of cities and on dozens of open streets programs around the world. We believe in making available as widely as possible information on open streets programs. The Open Streets Project is part advocacy project, part toolkit, part information database. It’s a one-stop shop for all things open streets related. Our team can offer aid and guidance to organizations and cities founding or growing their open streets programs. We believe that every municipality, no matter the size, can benefit from open streets. On an Open Street people traffic replaces car traffic, and streets become places where people of all ages, abilities and background can come out and improve their health. 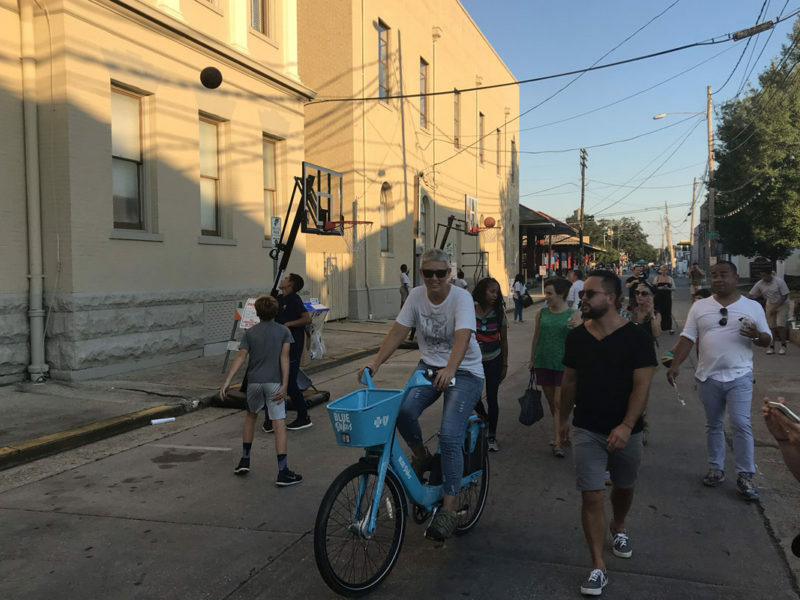 They are free, regularly occurring programs that offer communities the opportunity to experience their city streets in a whole new way. We’ve created a comprehensive toolkit to help you bring an Open Streets event to your community and encourage you to check it out!